Donate Life Arizona celebrates National Donor Sabbath by encouraging religious communities to share the message of organ, eye and tissue donation. 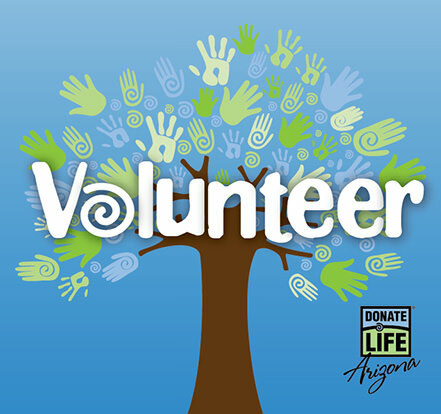 Become a Donate Life Arizona Volunteer Today! Help us spread the life-saving and life-healing message of organ, eye and tissue donation! Visit our Get Involved page to learn more about volunteering with Donate Life Arizona.